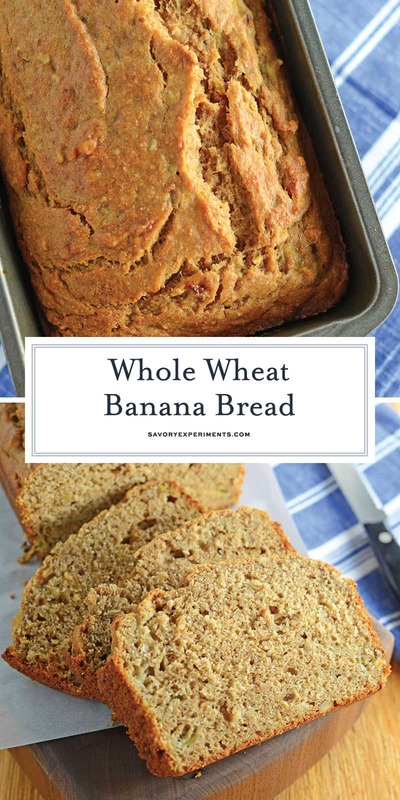 Whole Wheat Banana Bread - The Best Banana Bread Ever! 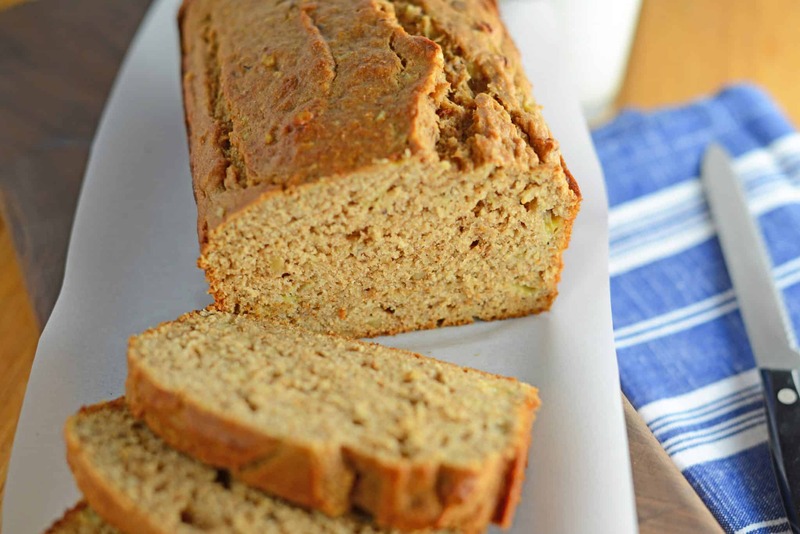 Everyone appreciates a classic banana bread recipe that is easy and simple to make! 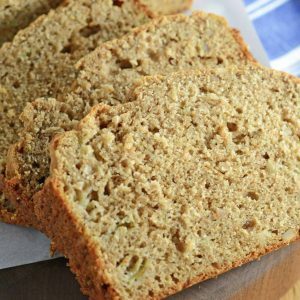 This Whole Wheat Banana Bread recipe only takes 10 minutes of prep time and the rest of the time it’s in the oven! Get ready for your house to smell amazing while this banana bread is cooking! 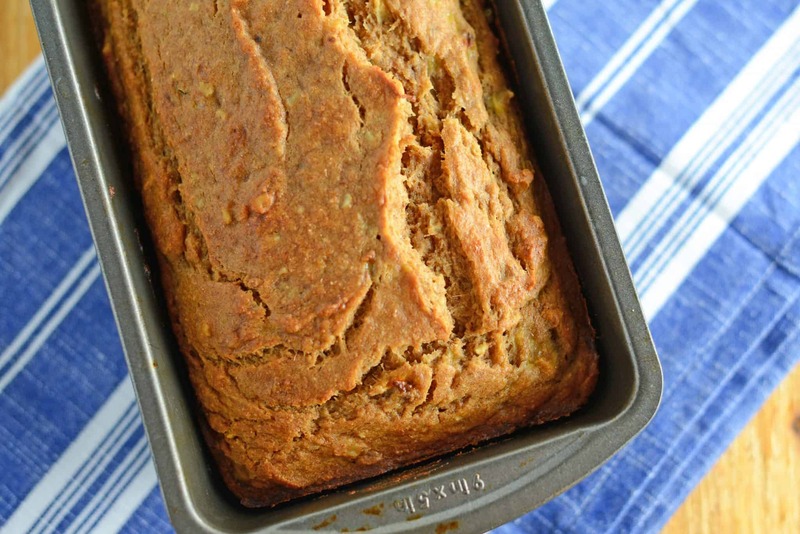 Whole Wheat Banana Bread is a healthier version of regular banana bread! 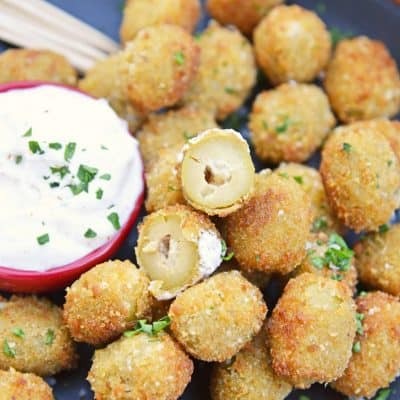 Add pecans or walnuts for even more flavor! We have all been there. Overly ripe bananas turning into brown fructose on the counter. 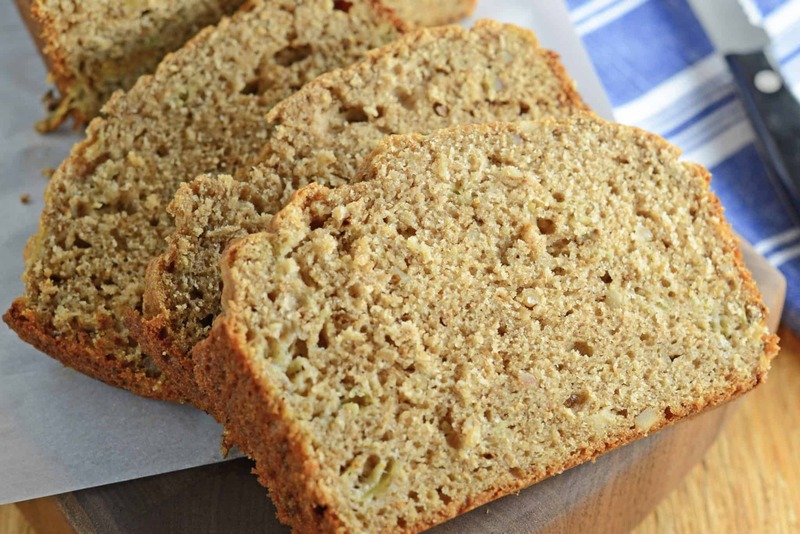 Whole Wheat Banana Bread is the perfect use to prevent throwing them out. I frequently make the bread and freeze it for a later date or brunch. This recipe is an adaptation of my mother’s classic banana bread. On this particular date I realized I had no all-purpose flour (gasp) or walnuts. S0 a new breed of banana bread was born! The color of Whole Wheat Banana Bread is slightly darker than a traditional, but this is only due to using whole wheat flour. I like to think it is a little healthier. I mean, it is still bread. Even though the name, banana bread, makes you think that it is a bread, I would say it is in fact more moist and cake-like than dense like a loaf of bread. Banana bread actually dates back to the 1930’s in America when baking soda and baking powder became popular. I’m sure you’ve noticed in banana bread recipes, baking soda and baking powder are both used. So why do you need to use both and not just one? Well the combination of baking soda and baking powder together helps to make it rise. 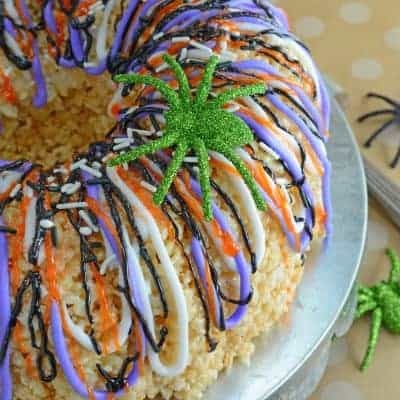 The baking powder makes the batter expand, and the baking soda helps to make it moist and rise. 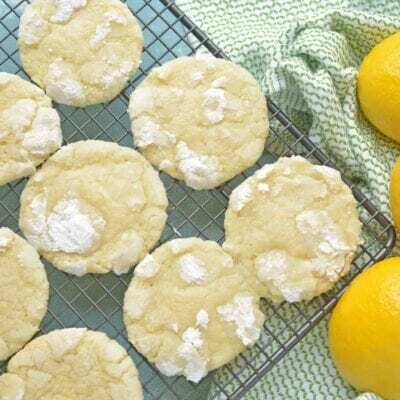 Baking powder and baking soda combined with the rest of your ingredients combined, creates one amazing creation! 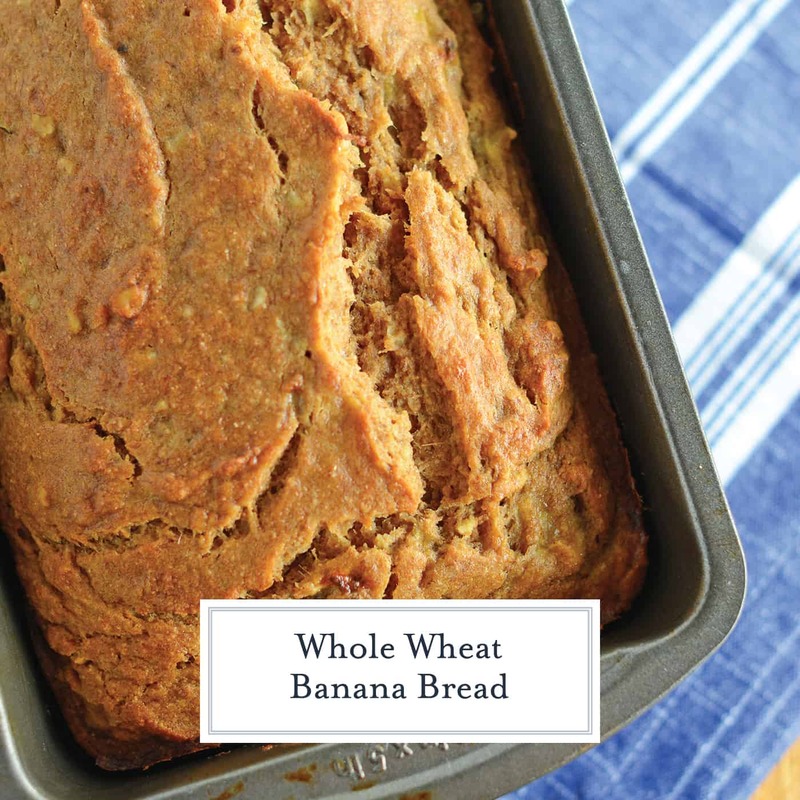 Whole Wheat Banana Bread is a healthier version of regular banana bread. 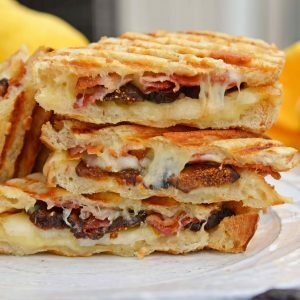 Add pecans or walnuts or even more flavor! Preheat oven to 350 degrees. In a large mixing bowl or the bowl of a stand mixer fitted with a paddle attachment, cream together shortening, sugar and eggs. Add mashed bananas and blend on low until incorporated. Over blending or beating will result in tough bread, so keep it slow and just until it comes together. In a separate bowl sift together whole wheat flour, baking powder, baking soda and cinnamon. Gradually add to wet mixture until combined. By hand, fold in pecans with a spatula. Lightly coat a 9-inch bread pan with cooking spray and line bottom with parchment paper for easy removal. Transfer batter into bread pan. 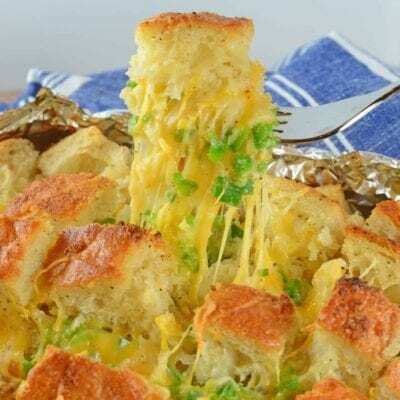 Bake for 45-50 minutes or until top is lightly brown and it passes the toothpick test. If the top starts to brown too fast, loosely cover with a leaf of aluminum foil. Certainly! 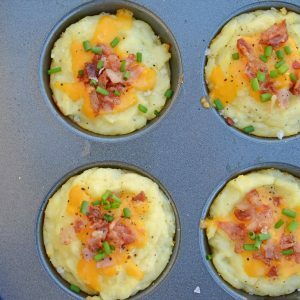 Those muffins will probably freeze well too! This bread looks great! I am putting this on my list of things to make! Thanks, Melanie! I hope you like it!